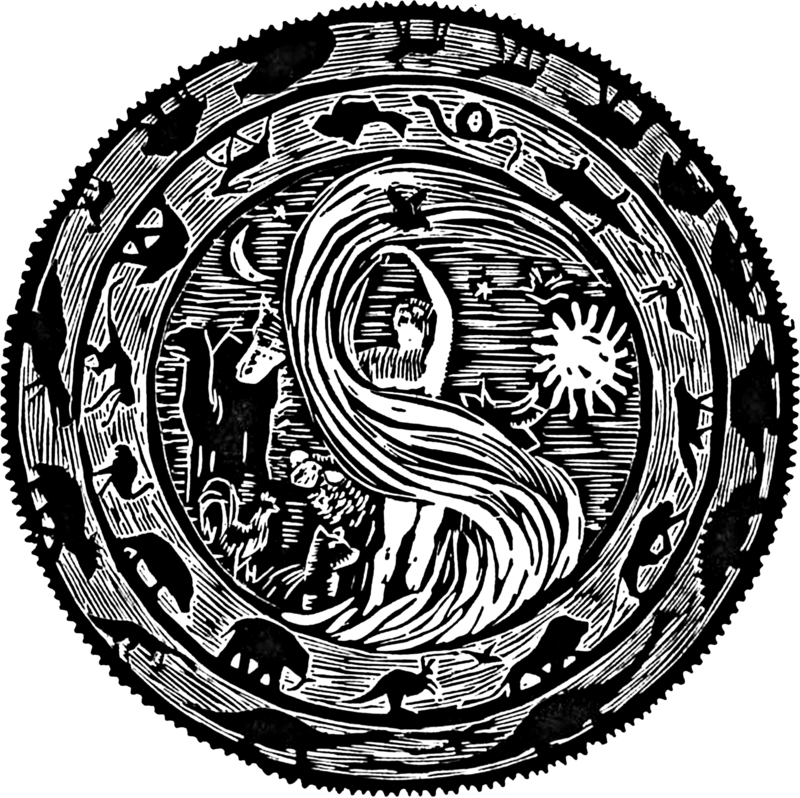 Woodcut by Wharton H. Esherick. 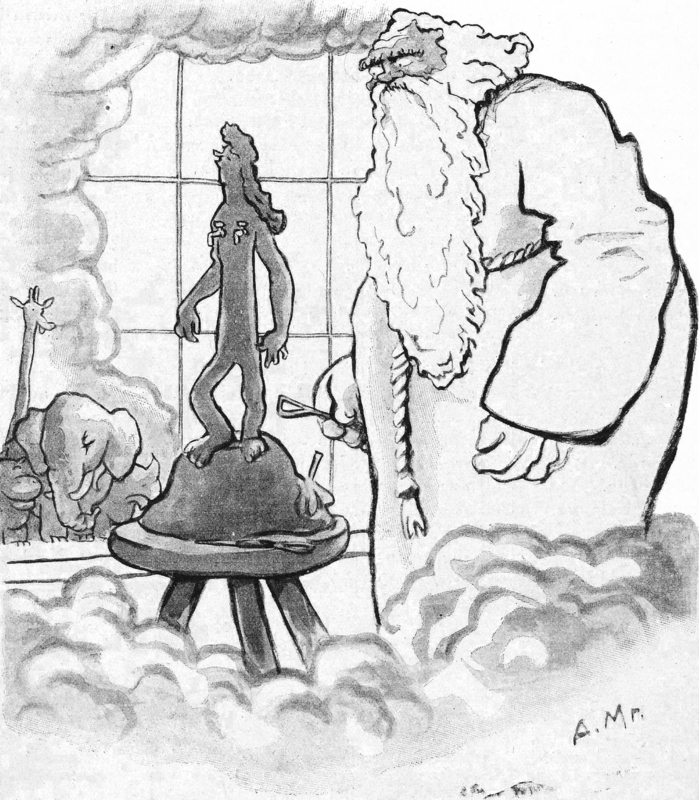 From Rhymes of Early Jungle Folk by Mary Marcy, 1922. 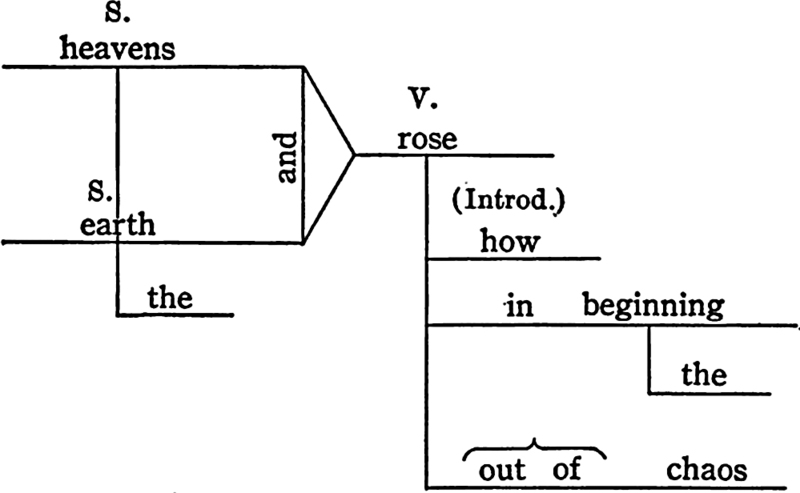 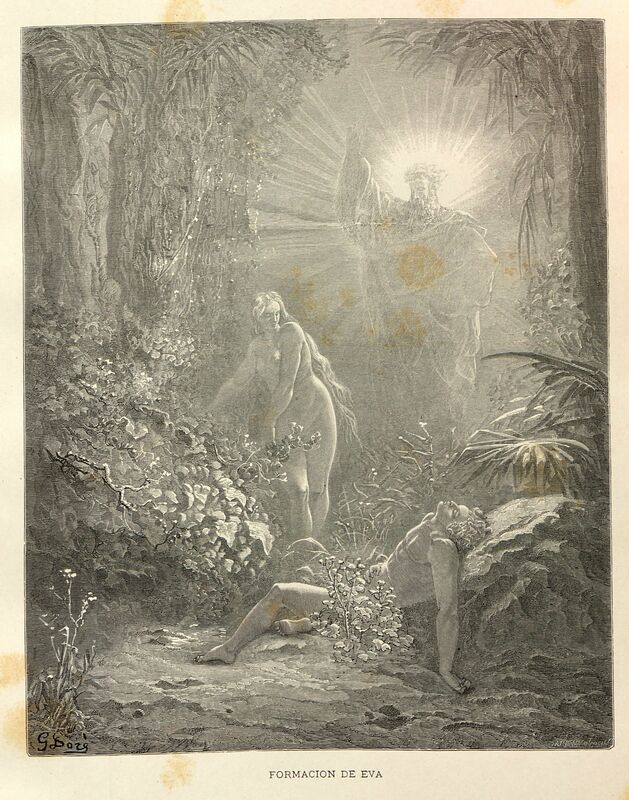 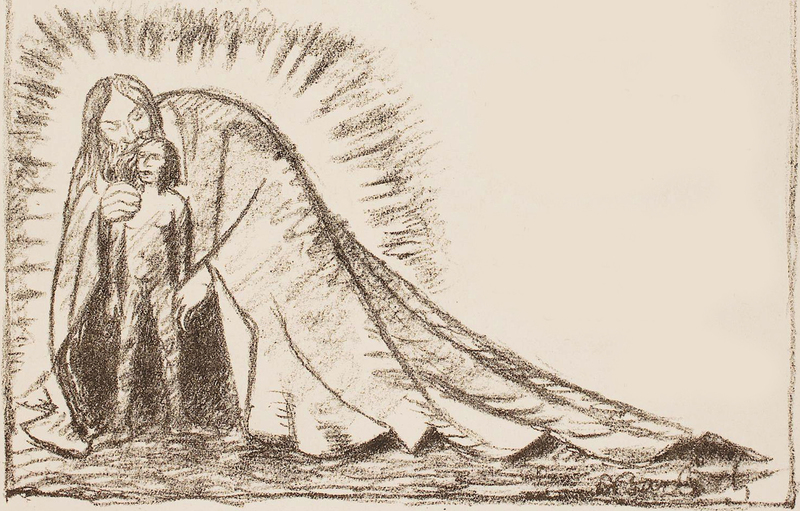 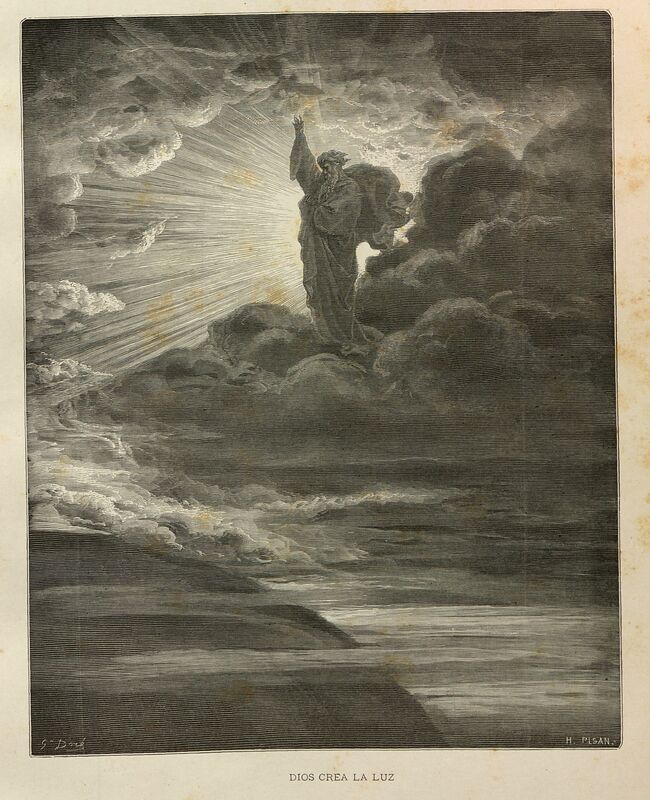 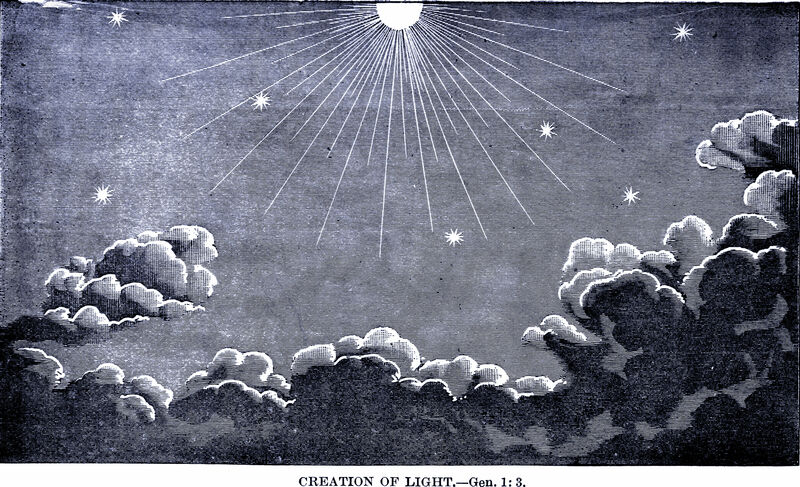 Here's the "creation of light" from God in Nature and Revelation by J. M. Woodman, 1875. 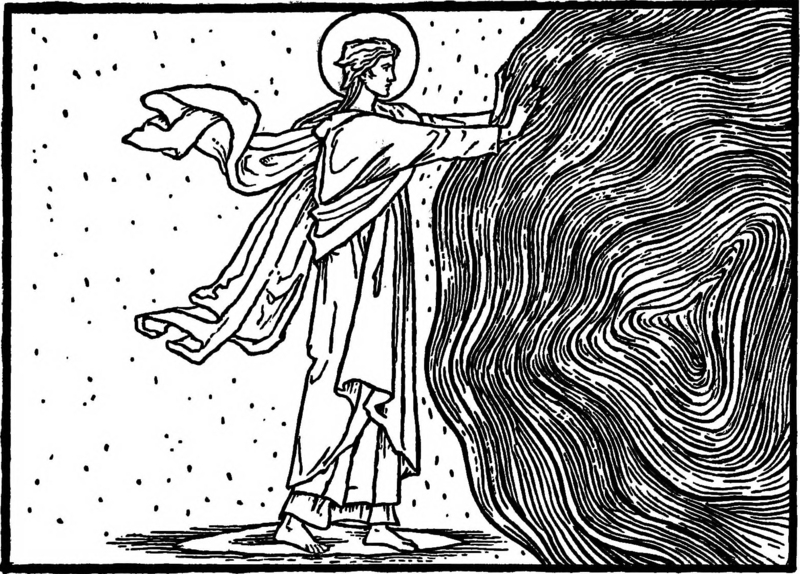 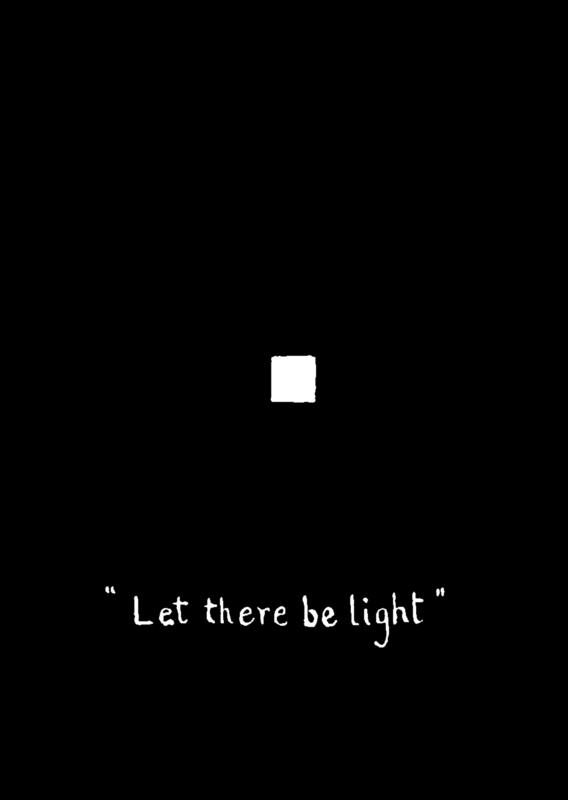 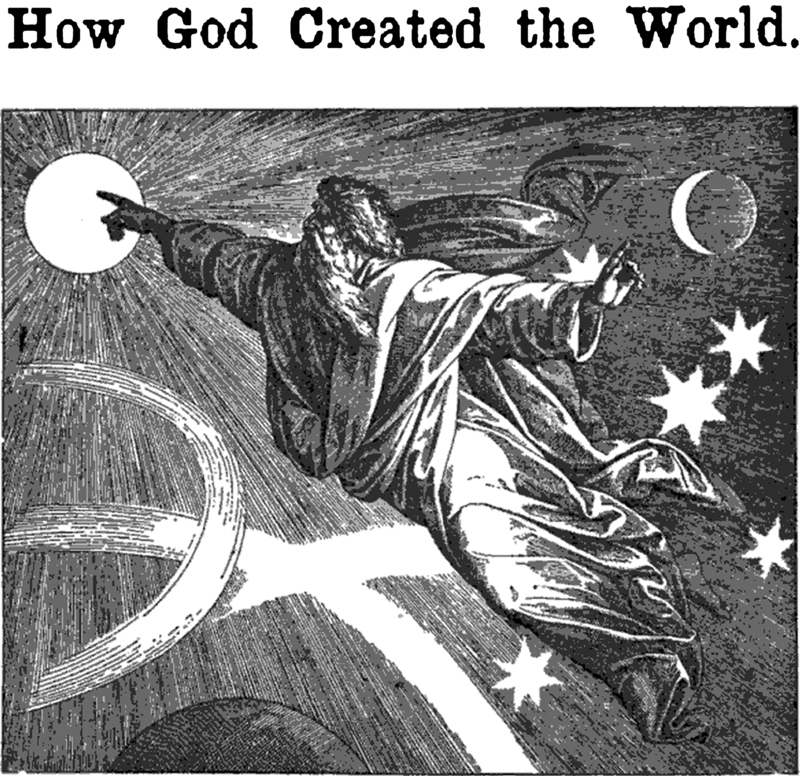 "Let there be light": a big bang in The Missionary Visitor, 1907.